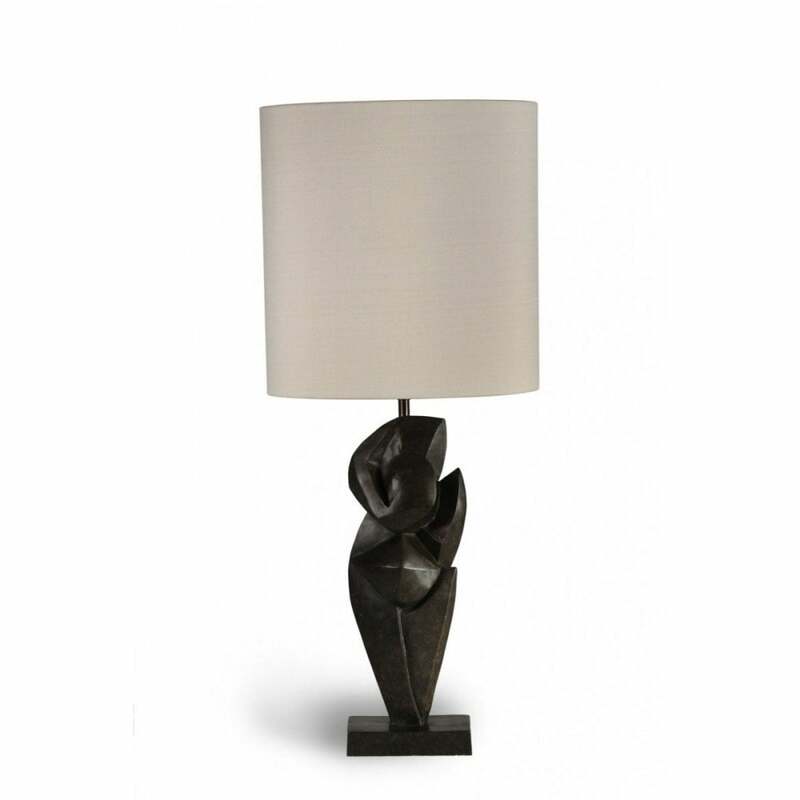 Echoing the stylised nature of the sculptures of Picasso this dancing figure is sculpted in Cubist form, creating sharp geometric lines and dividing the body into abstract segments. The form of the Dancer which emerges will be seen in different ways by different people. Finished in Bronzed.